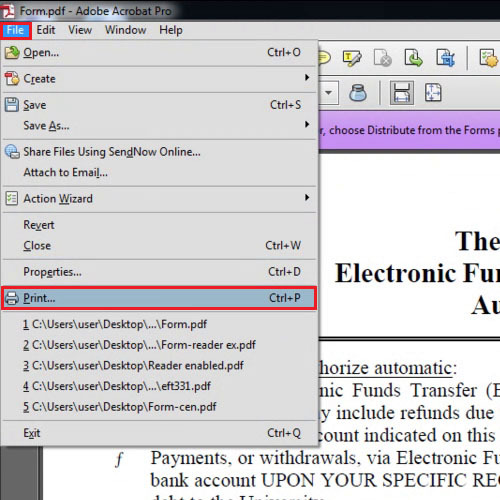 Sometimes you get a PDF file in which there are lots of comments and it becomes very difficult to see each comment as they can be added using various Acrobat X tools. 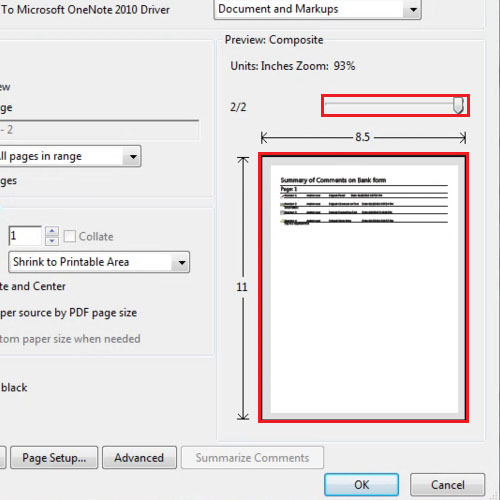 To view all the comments on a single page, you can print the comments in Acrobat separately. Each page will be followed with a page of comments that were added in it. To understand how to print comments in this software, follow the tutorial below. Here we have a document which has various comments made on it and we want to see those comments and print them. In order to do that, click on the “file” tab which is the first tab in the menu bar and a drop down list will appear. From that drop down list select the “print” option. After you click on the “print” option in Acrobat X a dialog box will open showing you the print preview of the currently opened document. At the bottom of the dialog box you will see a button by the name of “summarize comments”. Click on that button and a small box will open. On that, click on the “yes” button. After you have pressed the “yes” button from that box, your print dialog box will be refreshed. When you will have a preview of the second page which is supposed to be printed you will see that it will comprise of the comments that were there is the first page. 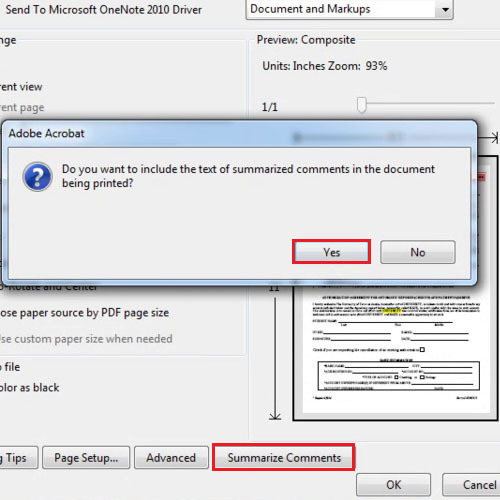 If it’s a document which has more than one page then each page will be followed by its comments in Acrobat on a separate page.